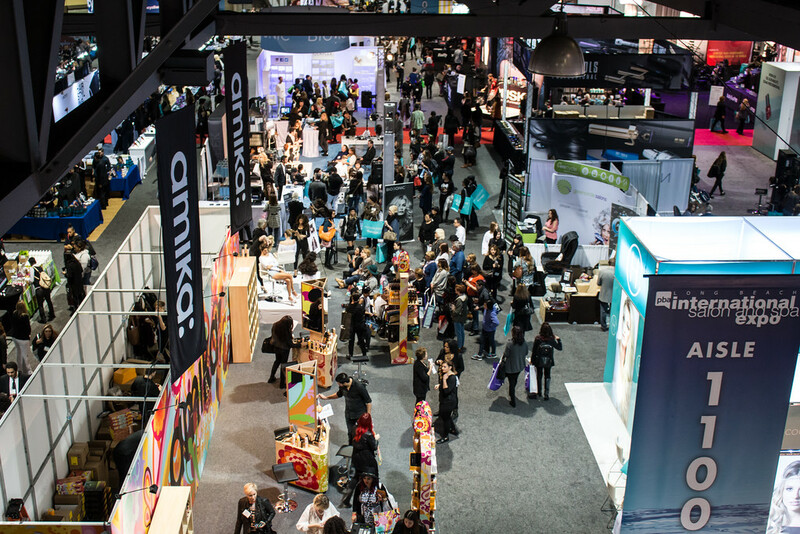 Upcoming: International Salon and Spa Expo for Beauty Professionals with NEW The Nail Spot! A new year has begun and the temperatures have plummeted, and if you're wanting a new look or to learn new techniques, head to sunny Long Beach, California later this month for the 2017 season of the International Salon and Spa Expo (ISSE)! Scheduled to run January 28th through January 30th, ISSE is the West Coast's largest cash-and-carry, professionals only beauty event presented by the Professional Beauty Association (PBA). 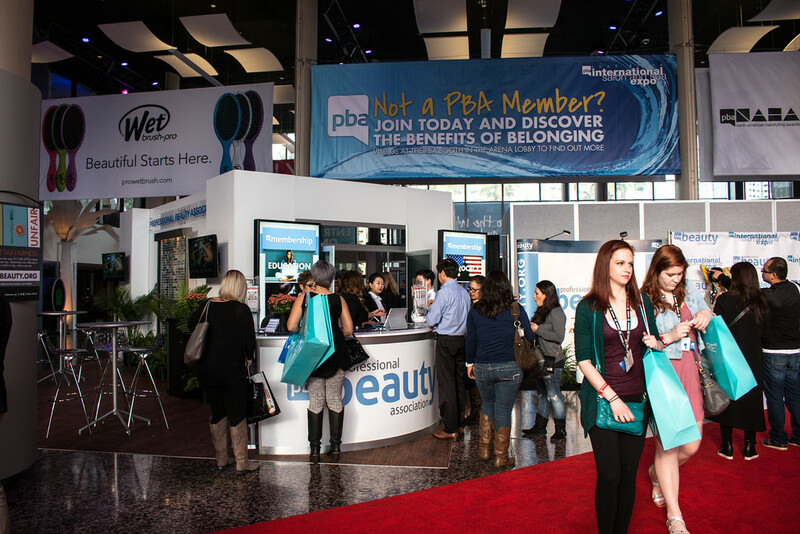 The PBA is the largest and most inclusive organization that represents the beauty industry, and their West Coast event, ISSE brings the latest trends and hottest products and education to build any beauty professional's career. 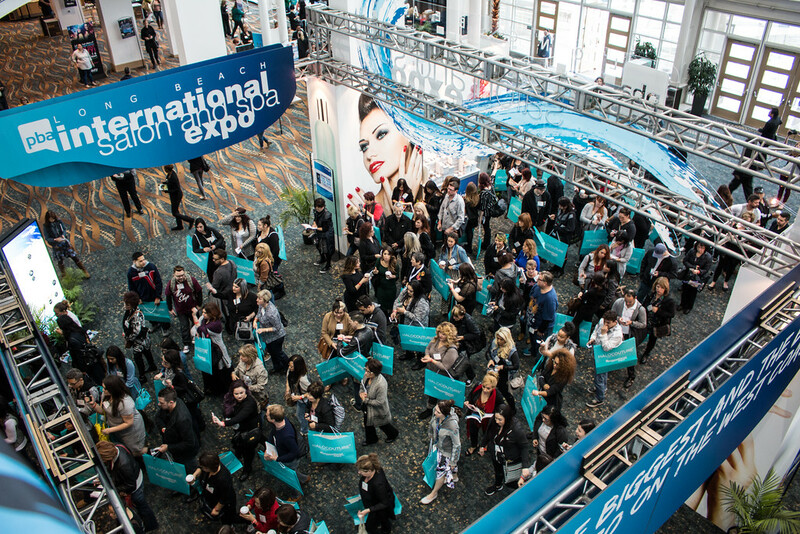 Held at the Long Beach Convention Center, ISSE will feature more than 400 top salon and spa product manufacturers from around the world. Those that want to up their game in the beauty industry can also participate in a number of professional education classes in Hair, Nails, Skin or Business. Over 200 courses are all taught by top beauty professionals and companies; attendees can elect to attend complimentary sessions or participate in hands-on workshops to improve your skills. The 2017 ISSE Show lineup includes a nail competition with the themes focusing on none other than the Golden State of California. 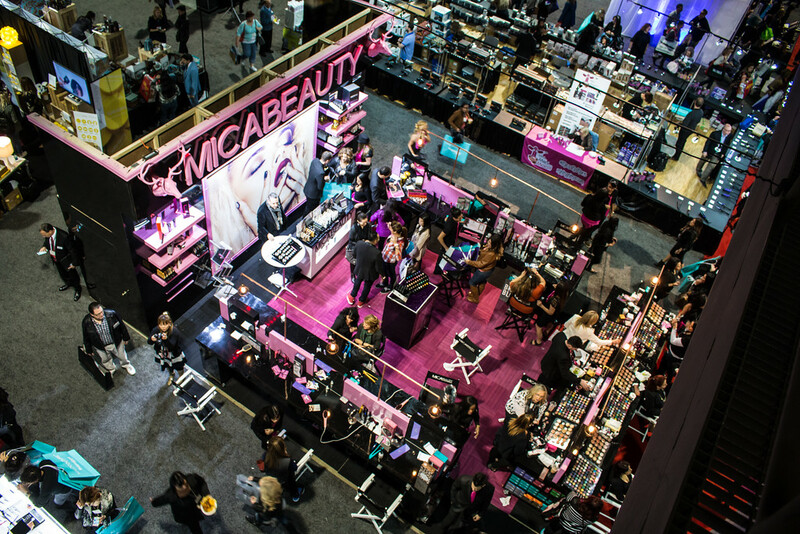 New for 2017 is The Beauty Platform, a stage on the showroom floor featuring the hottest professional beauty influencers, products and brands. Also new for 2017 is the Makeup Competition where attendees can enter and make a name for themselves in the industry. The theme for the inaugural makeup competition is "Fantasy", and participants will be showing off their skills in Special Effects (SPX) and Airbrush. 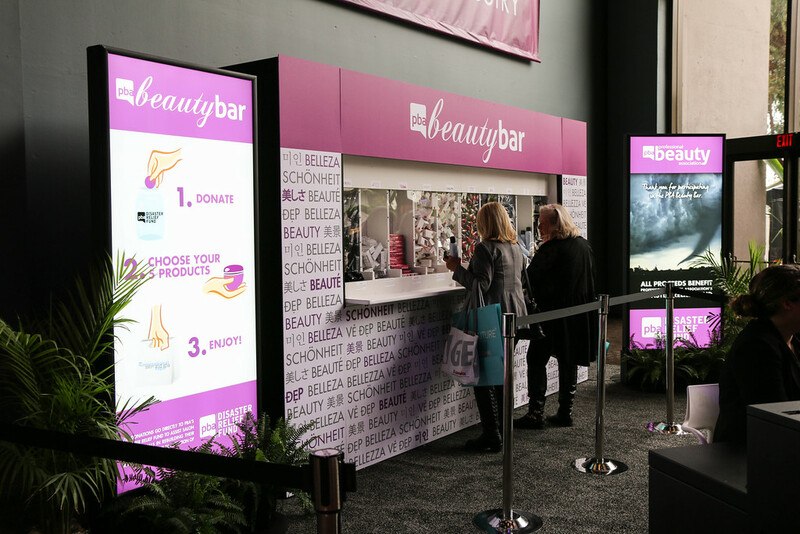 While not a new feature for the trade show, ISSE once again will have the PBA Beauty Bar in which licensed professionals can pick up samples of some of the hottest beauty products available. For a suggested donation of $5, attendees have their choice of five items from twenty premium samples available from the hottest brands in the industry. Money generated from the Beauty Bar supports CUT IT OUT, a PBA program that teaches domestic abuse awareness and trains salon professionals how to identify warning signs of abuse and how to safely refer their clients to local resources. If you would like to learn more about ISSE or to purchase tickets, please visit the PBA website. Wow, it sounds like an amazing event! If you are attending, would love to hear all about it! That looks like such a jam-packed event! This sounds like such a fabulous event - I would love to attend one day! Oh - this sounds like such a great and fun event. I love checking these out and attending them. I'm always bummed that these are professionals only. I'm a hobby beauty person, but would still spend money at an event like this. I always love these events. I need my license so I can go! This seems like it was so much fun! These seem like a ton of fun! I bet this would be so much fun to attend. So glad to see more of these shows adding more nail stuff! I love seeing the community grow!!! Wow, I am pleased to know about International Salon and Spa Expo. It was just amazing. I had also attended it. Now I would also be organizing a trade show for my beauty salon’s promotion. That’s why trying to find some nice designs for trade show displays. Hopefully will find soon.